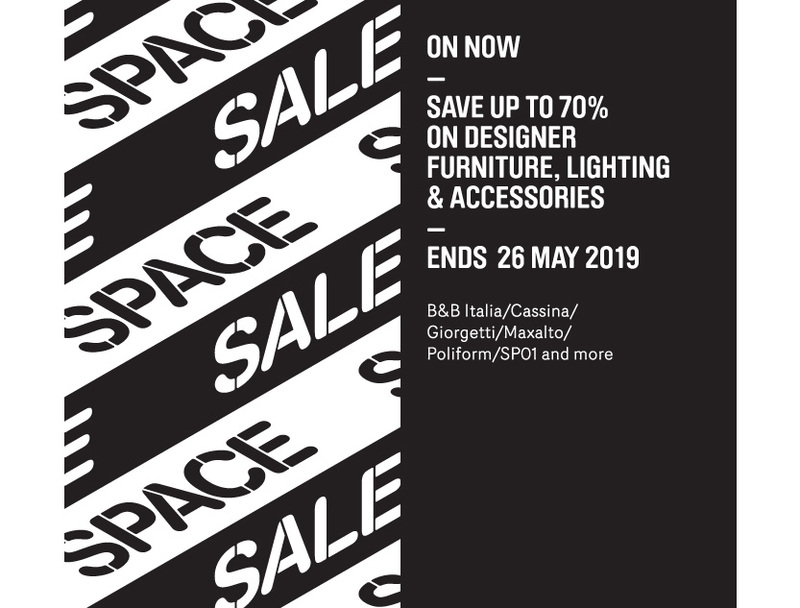 In the year of its 90th anniversary, Cassina, best known as one of the world’s leading industrial design brands, rejoins Space. The entire Cassina catalogue will be available at Space Furniture stores in Singapore, Kuala Lumpur, Sydney, Melbourne and Brisbane. Over the years the Cassina I Maestri Collection has exclusively brought together some of the most iconic furniture by the greatest 20th Century architects of modern classics, re-editing authentic pieces by Le Corbusier, Pierre Jeanneret and Charlotte Perriand, Gerrit T. Rietveld, Charles R. Mackintosh, E. Gunnar Asplund, Frank Lloyd Wright, Franco Albini and Marco Zanuso. These pieces will be available at Space alongside the Cassina I Contemporanei Collection which includes designs by renowned architects and designers such as Mario Bellini, Rodolfo Dordoni, Jaime Hayon, Piero Lissoni, Konstantin Grcic, Vico Magistretti, Gaetano Pesce, Gio Ponti and Philippe Starck. Prolific architect and designer Patricia Urquiola was nominated Art Director of Cassina in September 2015, a move which further highlights the brand’s commitment to being one of the world’s most dynamic contemporary furniture companies. As Space welcomes Cassina back to their showrooms, the Space Visual Merchandising teams have worked closely with Cassina’s creative department under the guidance of Patricia Urquiola to create a refreshing display. The result is a careful blend of the classics with the new, celebrating the company’s rich history and innovative use of materials which reflects the brand’s global image. Space Furniture will be Cassina’s brand partner in Southeast Asia, via Space Furniture stores in Singapore, Kuala Lumpur, Sydney, Melbourne and Brisbane. The re-launch of Cassina at Space acknowledges Space as the leading destination in the region for the world’s best design brands. For a guided walk-through of the Cassina display, kindly contact Space at info@spacefurniture.com.sg. To view event photos, click here.